The Cork Music Show was thrilled to bring listeners in the Cork area another hour full of original music moulded right here on Leeside. 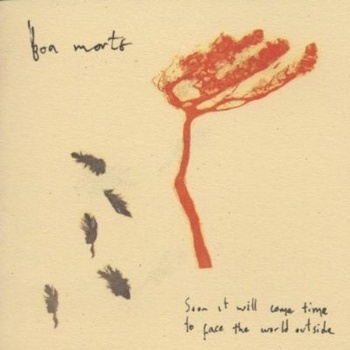 As part of the ten year anniversary celebrations, Boa Morte have made Soon it will come time to face the world outside, one of the greatest Irish albums of all time, available for FREE download. Do so via the bandcamp player below. Incredible record.